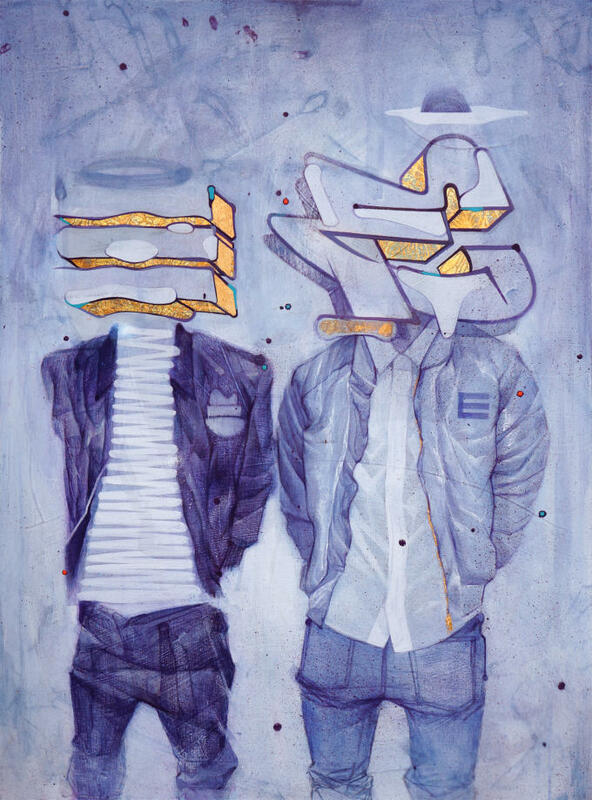 West Coast artist Sam Rodriguez is gearing up for the opening of his latest solo exhibit in San Francisco this weekend. 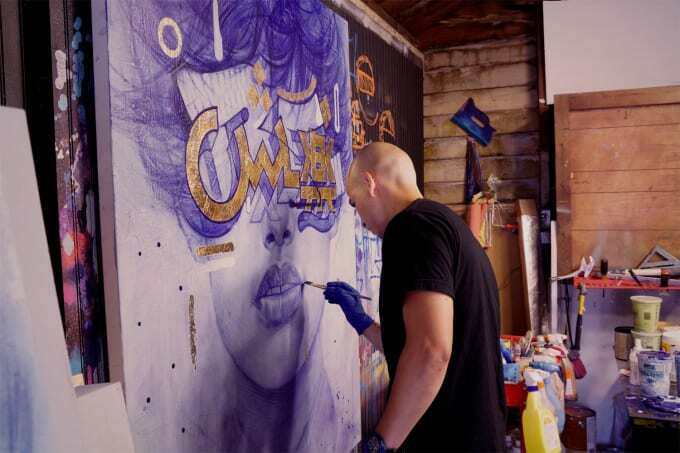 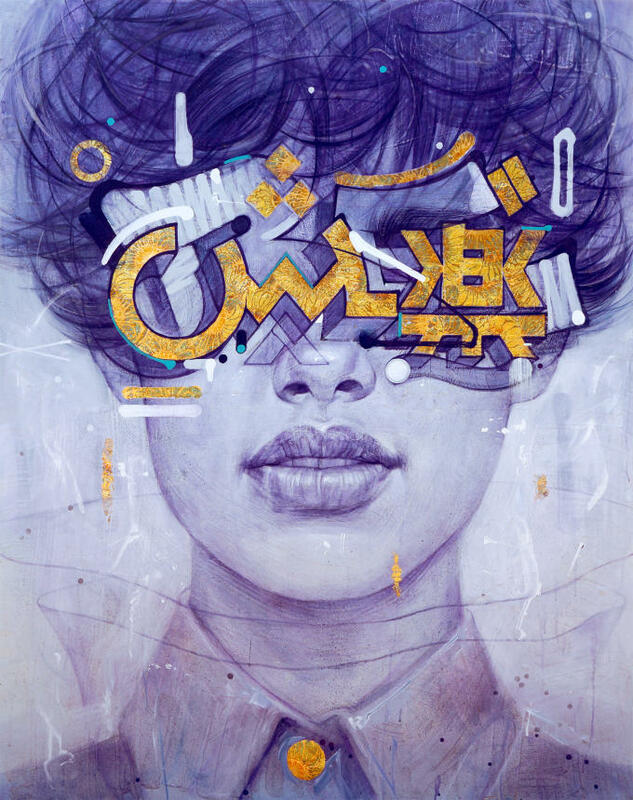 The show, titled “Type Faces,” will highlight an on-going series that features his signature fusion of typography and portraiture—two interests that have shaped his technique for quite some time. 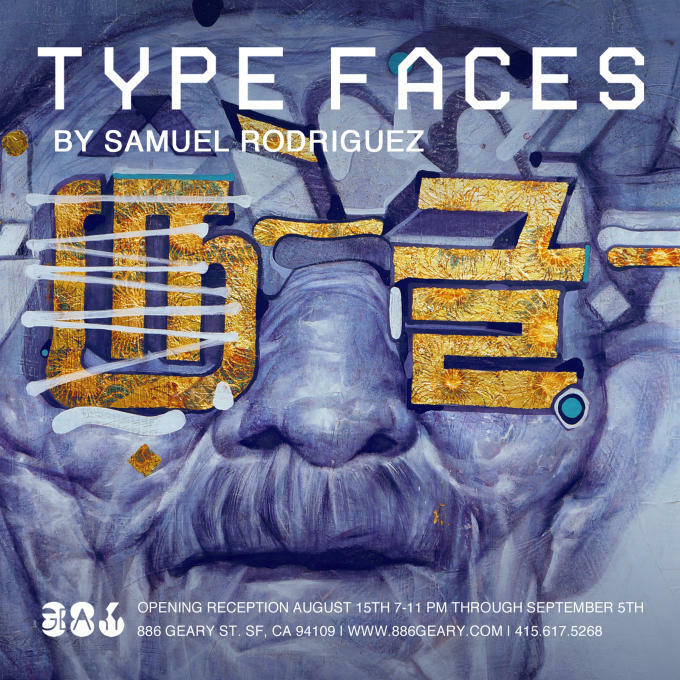 The “Type Faces” opening reception will take place from 7 to 11 p.m. this Saturday at San Francisco&apos;s 886 Geary Gallery, and will conclude on Sept. 5. 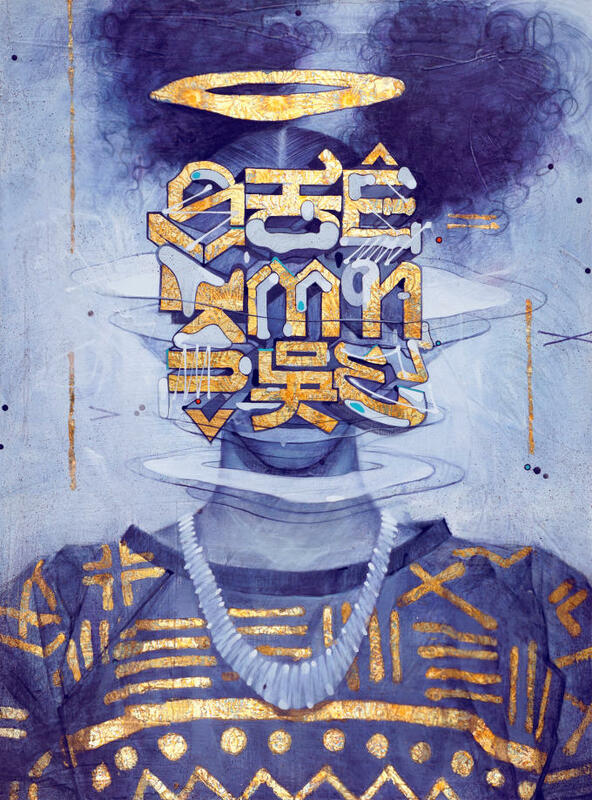 You can get a sneak peek at what the show will consist of in the images below. 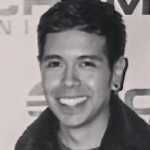 To learn more about Rodriguez and his body of work, visit his online portfolio.